To be honest, there’s only one way. And that is to use both the ways. Yes, manual testing and automation testing, both have their pros and cons, and both have their fortes. There are places where you absolutely must automate testing and there are places where you simply have to do it manually. It isn’t about whether you should be using manual or automated. It’s more about understanding what the differences are and which one should you use in which situation. For instance, when performing regression testing that involves frequent code changes, quick testing is required. Automated testing would be a good option here. However, when performing early level testing to determine the usability of the app or just exploring different features, human insight is a critical component of the job and hence, manual testing is indispensable. Similarly, app crashes will have to be investigated manually. So let’s take a look at the individual nature of both automated and manual testing, as well as the pros and cons of both. This will help you determine what kind of testing you need to do at different stages in your app development cycle. 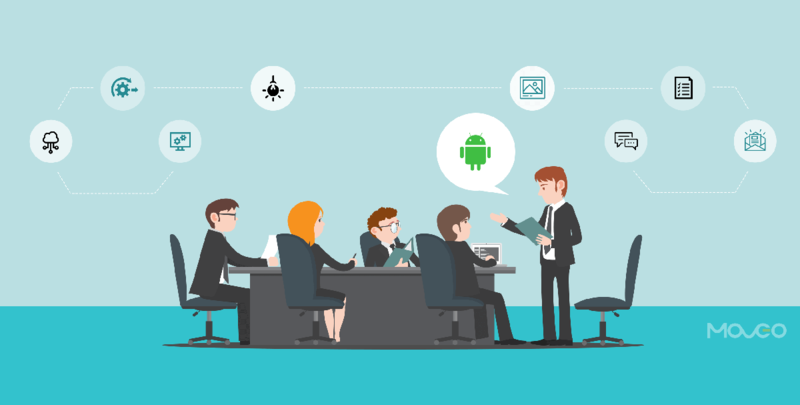 Speed is undoubtedly the biggest plus point when it comes to automated app testing. When performing repetitive tests or when testing for a product feature across thousands of different devices, automated testing is the way to go. It allows testers to execute hundreds of simultaneous tests quickly and with the least effort, making sure that the application is running at all times. Another important advantage of automated testing is its ability to reuse tests, resulting in lowered costs as well as quicker turnaround times. Of course in an agile environment, these test scripts need to be updated and reworked a little with every new test. As a product evolves, it goes through changes in the user interface as well as features. Each time this happens, the test script needs to be updated. Even so, it can be a lot faster and easier to perform automated testing where applicable. Frequent code changes can make a manual tester’s life significantly difficult. That is why regression testing is ideally suited to regression. It results in quicker tests with efficient accuracy. So as soon as a user story is accepted, automated testing can be used for conducting regression testing and cross platform testing. In case the regression test fails, automated testing gives you a quick look at what went wrong and what needs to be done. Also in case of regression testing, human eye can possibly miss the tiniest details presented in such a vast data. In extremely large projects that are testing too many variables across too many platforms, automated testing can lower costs and reduce resources consumption. Automated testing is widely used in testing the user interface of an application. Although many firmly believe that a discerning human eye must supervise these tests, automation testing can effectively check for element positions, alignment, distances and other UI aspects. Despite automated testing quickly becoming a dominating force, there’s no replacing manual testing in near future. The inevitable need of human instinct and precision will ultimately be required. Automated testing can only detect errors it was programmed to detect. App crashes that don’t show any obvious causes will always need to be tested manually to find out the culprit. Another factor is the cost. While automation testing may be the cost effective on large scale products in advanced stages of development, an MVP in its formative stages needs to be manually tested. The cost of automated testing an MVP might not be a sustainable option as it is too expensive for a project this size. If you are hoping to take your MVP to market quickly, manual testing is the way to go. Usability testing is another area that simply cannot do solely with automated testing. How will a certain feature work with the users, how many ways can it go wrong and what kind of problems the users could potentially run into, is something that must be manually tested. You can test actions like launch, login and search. You can try different pathways. You can check if the font is the right typeface, if the buttons are the right size, if the website is loading fast enough. All of this needs to be done by an experienced human tester who can discern and analyze on the spot. Determining how user friendly an app simply needs to be tested by a real user, a human user. So manual testing is the only logical option when it comes to usability testing. Observing how users will interact with the app requires manual testing. 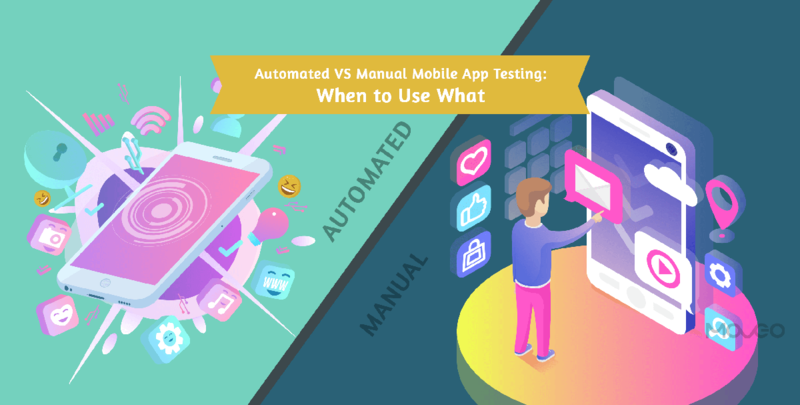 In the formative stages, when the entire idea of an app is taking shape, manual testing is required to determine which features work and which ones don’t. On the spot observation analysis, thinking, intuition and experience are indispensable prerequisites and thus, manual testing is once again, the winner. If it needs investigation of an unknown anomaly, it needs a human. 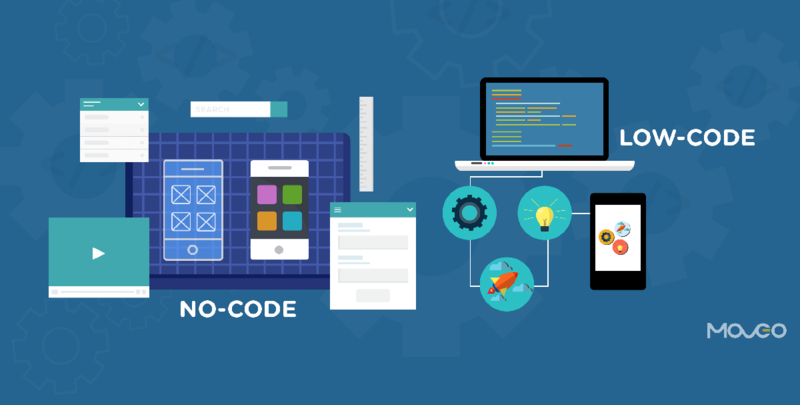 So as you may have come to realize, both automated and manual testing have their place in the app development cycle. Using one that fits perfectly with the project requirements at the time is the key. When you’re starting out, you probably want to start with manually testing your MVP. 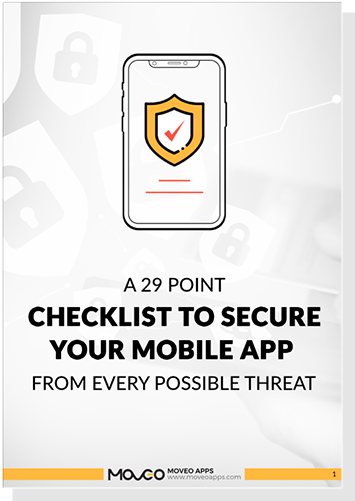 As you go further, you may want to test across multiple devices and platforms with changing code and comprehensive test scripts. At this juncture, you could use automated testing to make your job simpler. The two aren’t rivals. 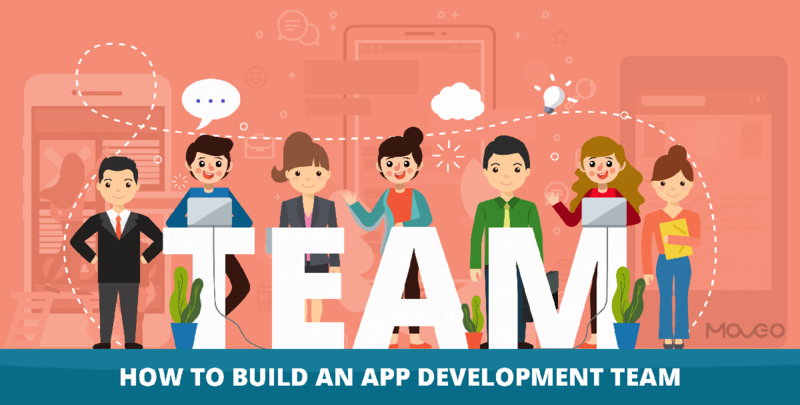 They are comrades working together to help you create a better app.